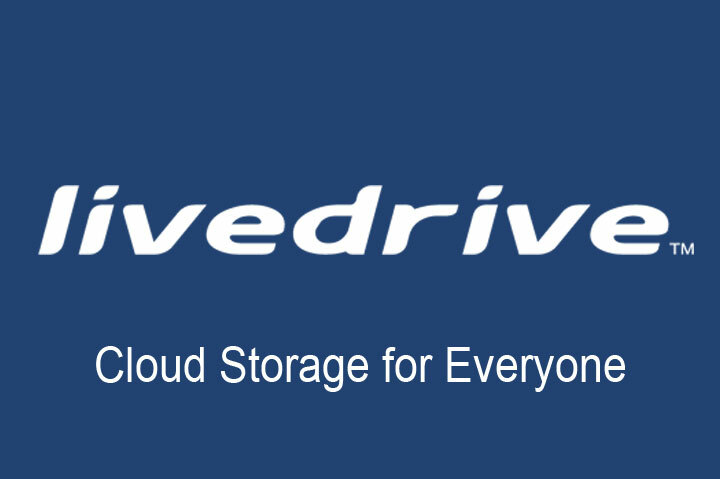 This support page is to help customers that have bought Livedrive Backup directly from us. 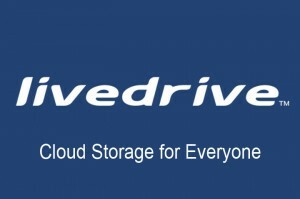 If you have bought Livedrive Backup from a different provider, please contact them for support. How do I install and configure the Livedrive software? 1. Login to your Livedrive portal using the details sent in your welcome email. 2. Click ‘Account Settings’ in the menu at the top of the Livedrive Dashboard. 3. Click ‘Your Details’ in the menu at the right of the page. 4. Type your old password (as shown above) in to the ‘Old password’ field. 5. Type your new password in to the ‘New password’ field. 6. Confirm your new password in the ‘Confirm password’ field. 7. Click the ‘Update Details’ button. The Livedrive software is easy to install and lets you backup your folders with just a couple of clicks. The simple step-by-step installer will help you set up your backup in minutes. You will need to restart your computer as part of the installation. You can download and install the Livedrive software by clicking one of the links above. If you no longer require Livedrive Backup on the old computer you can simply transfer the license from the old computer to the new one. To do this, download and install the Livedrive software by clicking the relevant button below. During the installation process, you will be asked which computer you wish to transfer the license from. Choose the computer you no longer wish to backup. Continue the installation process as normal. Once the installation has completed, you may be asked to restart your computer. Your computer will now start to backup. Due to the Livedrive de-duplication technology, any data that has already been uploaded to the Livedrive servers will not need to be uploaded again and will instead appear to upload instantly. Livedrive is sold on a ‘per computer’ basis. It is necessary therefore to purchase an additional license if you wish to use Livedrive on another computer. Please contact us on 01460 298036 if you wish to buy an additional license. We will apply a pro-rata discount on an additional account so that your Livedrive subscriptions run concurrently. How do I remove the Livedrive software from my computer? This can be removed using the normal software un-installation procedure relevant to your computer. How do I cancel my Livedrive subscription? Call us on 01460 298036. Please note, that whilst your subscription can be cancelled immediately, we are unable to offer refunds for any unused time remaining on your subscription. We can however transfer this to another computer for you if you prefer.